[Official Media Release] Global Chinese Golden Chart 2014 First Half-A-Year Top 20 songs Revealed! 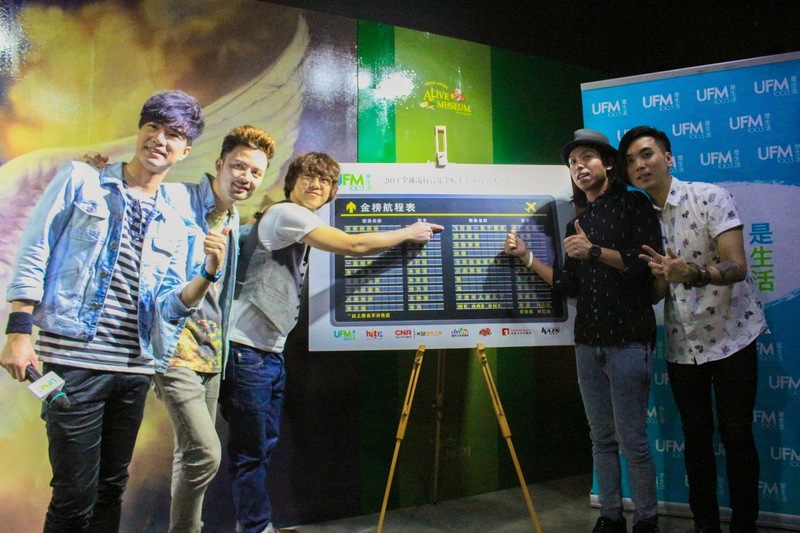 2014 First Half Top 20 Revealed！ “小丑” Hits The Charts Twice! As revealed, 小丑 has hit the chart two times with 杨乃文’s “小丑的姿态” & 潘玮柏 Wilber Pan’s“小丑”. Although two are different songs with 小丑 as part of the title, both of the songs have gotten into the top 20 chart. Besides, Eason Chan陈奕迅& Stephanie Sun孙燕姿 has also entered the top 20 chart with two songs each, “娱乐天空” ,“你给我听好”& “克卜勒”“天使的指纹” respectively! 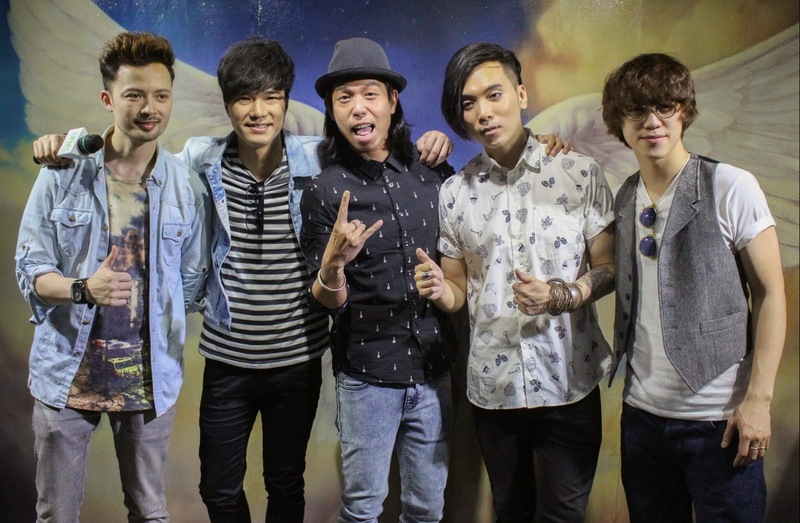 Coming from China, 张杰,王铮亮&李宇春entered with high votes and represented China into the top 20 songs. “We are one” which is the collaboration between那英,张惠妹,蔡健雅&林忆莲has earned a lot of respect and affection into the top. 全球流行音乐金榜 is one of the most standardized Mandarin Music Chart. Apart from Asia country, fellow stations from New Zealan, Austria and etc can also listen to this chart. Global Chinese Golden Chart has the heart to spread Mandarin music to all around the world and will be revealing the top 20 Mandarin songs for every week. Besides, as one of the most popular Mandopop chart, new songs by prominent figures王菲、陈奕迅、周杰伦、张惠妹、蔡依林、SHE、罗志祥、孙燕姿、林俊杰 will be premiered during the chart and allow all the Mandopop lovers around the world to be the first to listen to the latest and most hit songs in Mandarin Music.